The Rose Hills Foundation has awarded a $500,000 grant to Harvey Mudd College to support the modernization of the Department of Chemistry instructional laboratories. The 58-year-old facility that houses the College’s chemistry department, the Jacobs Science Center, was HMC’s first laboratory building and has not had a major renovation since 1993. The Rose Hills Foundation grant supports the redesign and renovation of three instructional laboratories to improve functionality and safety and to enhance the laboratory teaching experience for students and faculty. In recognition for the foundation’s generosity and commitment to science education, the laboratory used by all students at Harvey Mudd will be named The Rose Hills Foundation General Chemistry Laboratory at a ceremony to be held Sept. 23. Ten years ago, the College began a number of construction and renovation projects to address a key priority of its 2006 Strategic Vision: improving the campus infrastructure to support educational excellence. The renovation of chemistry department spaces in the Jacobs Science Center is the latest part of this effort. Recent and projected growth in the size of the student body adds to the urgency of renovation: all students at the College take General Chemistry and make use of the General Chemistry laboratory. Renovations, begun in May, were made in three areas: the general chemistry laboratory, where students study molecular structure, intermolecular forces, acid-base chemistry and synthesis; in the physical chemistry laboratory, where students study applications of thermodynamics, kinetics and phase transitions; and in the advanced laboratory (Super Lab), used for instruction in upper-level courses in the various branches of chemistry (e.g., organic, inorganic, analytical). The lab renovations were designed by Smith Group JJR, a nationally known laboratory planning firm. 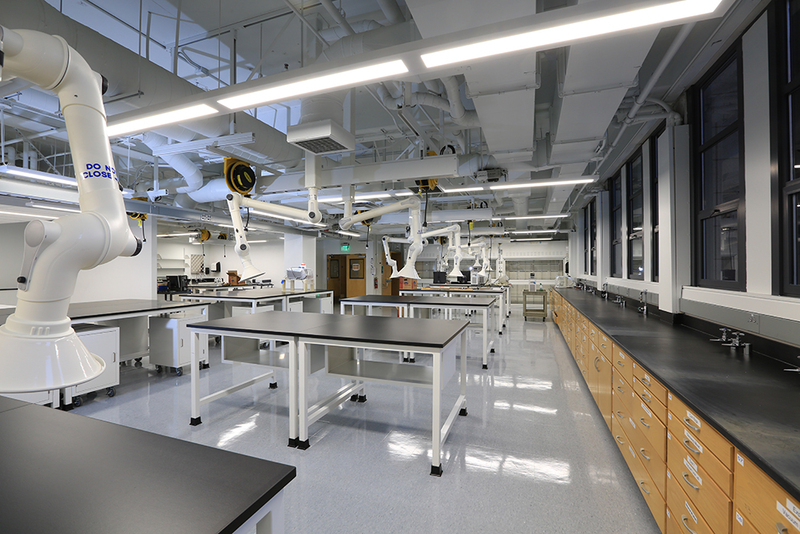 More functional workspaces have been created, and older fume hoods have been replaced with modern, see-through hoods, improving sightlines within the labs. Spaces have been opened up to improve access to instrumentation and to allow small-group lecture and lab write-up areas to be integrated within the laboratories. The Department of Chemistry at Harvey Mudd College is consistently ranked as one of the top undergraduate chemistry programs in the nation. The chemistry curriculum is recognized for its program of study that builds on the broad, technical foundation that is acquired through the three-semester, College-wide Core curriculum. With coursework in all major areas of chemistry coupled with courses in mathematics, physics, biology, engineering and computer science, this unique program of study prepares students for professions in both traditional chemistry areas as well as cutting-edge interdisciplinary fields. More than 80 percent of Harvey Mudd’s chemistry students conduct research with faculty prior to their senior year, with an average of 30 students per year participating in the College’s 10-week summer research program.  The National Science Foundation recognizes the Harvey Mudd Department of Chemistry as one of the top departments in the nation whose undergraduates, per capita, ultimately earn a PhD in chemistry. Posted in: Campaign, Chemistry, Grant, Growth, Physical Plant, Research.